1st XV - Bolton R.U.F.C. 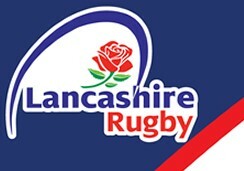 Following relegation from North 1 West, Bolton RUFC 1st XV now ply their trade in Lancashire/Cheshire 1 (level 7), but are targeting a return to Level 6 as soon as possible. We are always on the look out for new players, so feel free to come down to training or contact us via the website for more information.